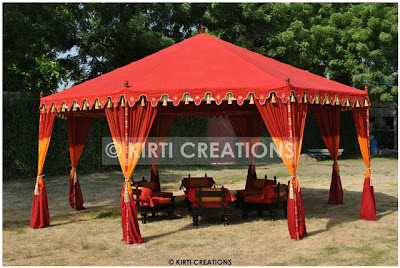 This party garden tent is just like to a hut in design. 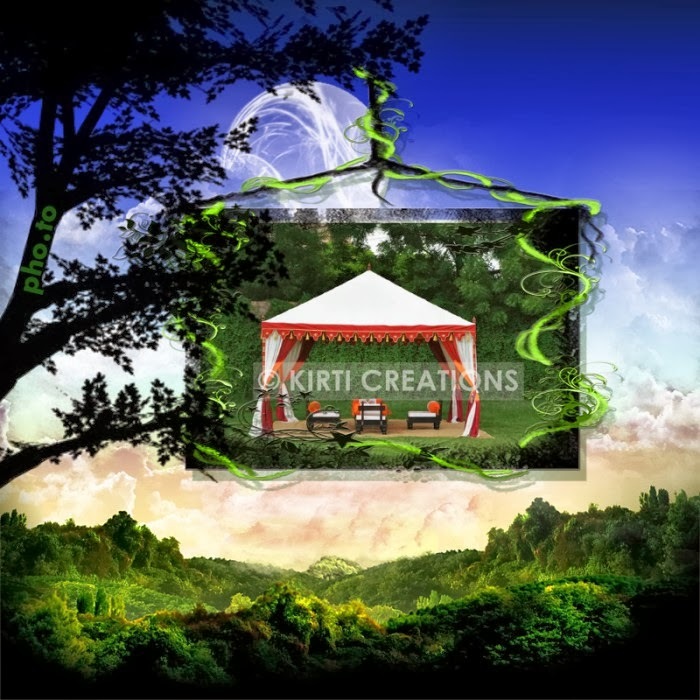 Its wonderful look of style and design are a perfect selection for any event. It is fully waterproof and durable garden tent.